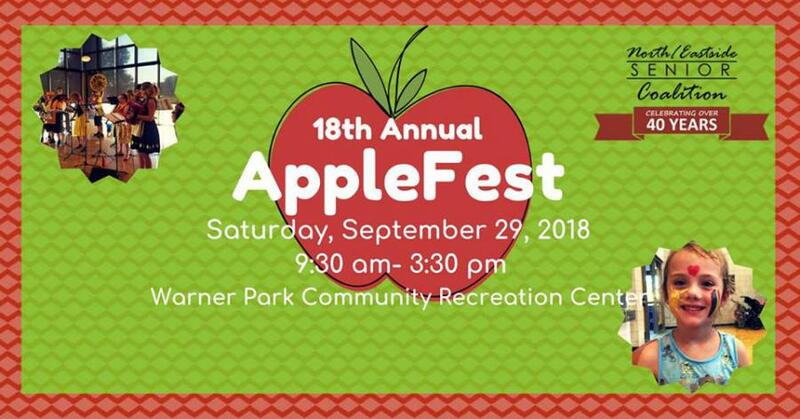 AppleFest is a community-supported event attended by over 1,500 people—children to older adults—with our enormous used book sale, raffle/drawings, live music and entertainment, a vintage jewelry sale, a fun kiddie carnival and more. Adults are $2 at the door, kids are free! Make sure to come hungry! We also sell fresh apples donated from local orchards, delicious donated baked goods, and other great lunch items. This is NESCO’s biggest fundraising event helping us to raise thousands of dollars for programs and services that keep older adults in our community active and independent. So mark your calendars and tell your friends - it is going to be a blast!